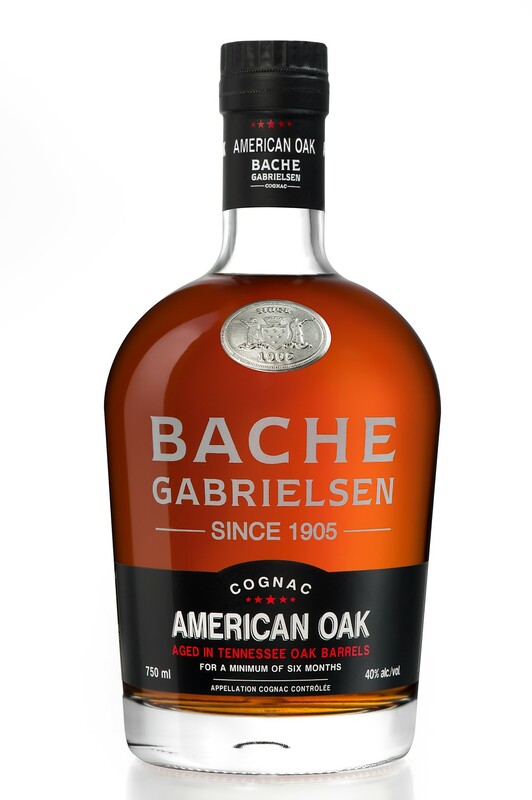 Bache-Gabrielsen’s Hors d’Age Cognac is a favorite around Drinkhacker HQ, and so it was with great anticipation that I met its latest release: A VS Cognac that is further finished in new American oak (officially Tennessee oak) barrels for six months. (The initial aging period in French oak isn’t noted on the label, but it is 2 years.) As the label says, it’s “an innovative and bicultural product” to be sure! If nothing else, that American oak gives the brandy a ton of color. The color of strong tea, it looks more like a whiskey than any Cognac you’ve likely encountered. Smells and tastes that way, too. On the nose, that classic, raisiny sweetness pushes through some distinct (and a little jarring) lumberyard notes, with secondary aromas of mint and orange peel. The body is where things really start to diverge, two feet firmly planted in two diverging worlds. First there’s chewy caramel and vanilla, then raisiny sweetness shortly thereafter. A big slug of spice hits next — cloves and cinnamon, the former particularly odd in a Cognac — followed by racy cayenne and black pepper, then ample notes of raw, toasty wood. It’s this finish that will really be divisive among drinkers. Echoing the flavor of many a young bourbon, the finish builds upon a heavy wood influence that will turn off fans of more delicate brandies, but will engage drinkers who like the burlier flavors found in whiskey. As it stands here, it’s quite incongruous on the palate, a mishmash of styles that both enchants and confuses. As a fan of both Cognac and whiskey, I find it in turns appealing and off-putting — but something I’d like to keep exploring as time goes on.